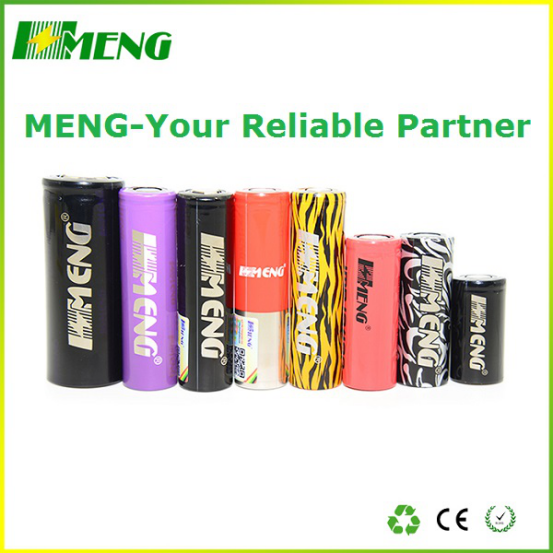 The Li-ion battery using in many things. 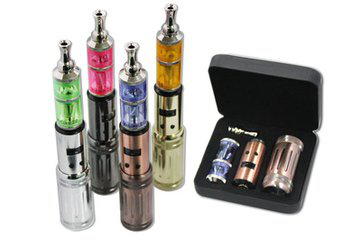 Like e-cigs, e-bikes, baby swing car, phone, digital camera, laptop , flashlight and so on. If the hot!!! original high drain ncr18650pf 3.7v 2900mah rechargeable lithium ion battery for vape pen caters to your requirement, welcome to buy the best quality and eco-friendly battery with our professional manufacturers and suppliers. And we also welcome the customized orders. Please be free to contact our company. 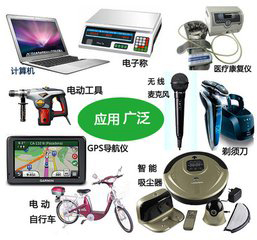 Copyright © Shenzhen Haimengdi Technology Co,Ltd All Rights Reserved.